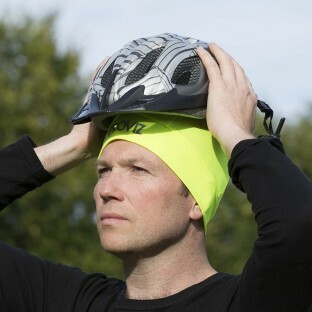 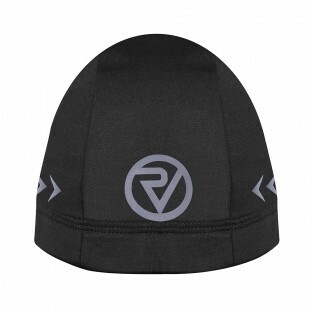 Keeping your head warm or cool can make a big difference to your overall body temperature and we offer a range of headwear to assist with this. 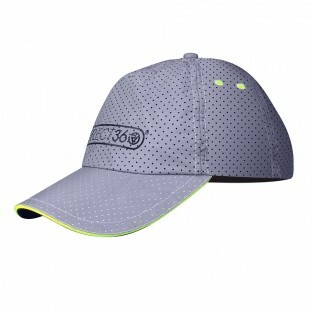 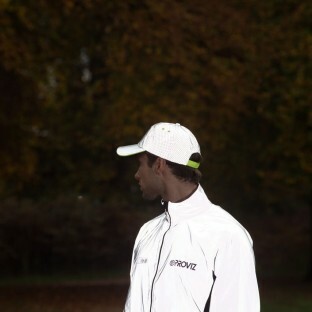 Our super stylish silver/grey reflective caps protect you from the sun during the day and are extremely breathable. 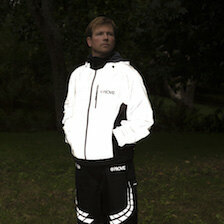 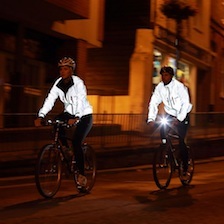 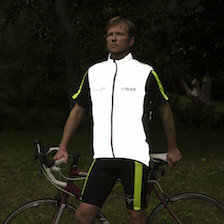 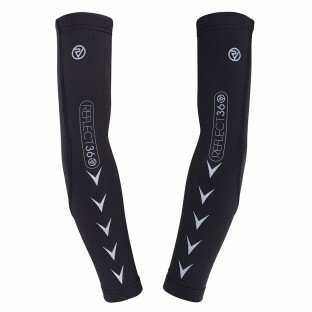 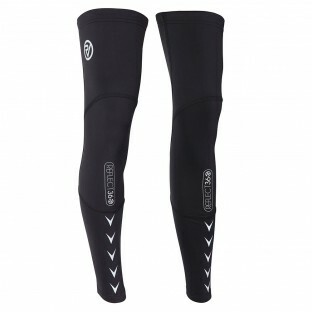 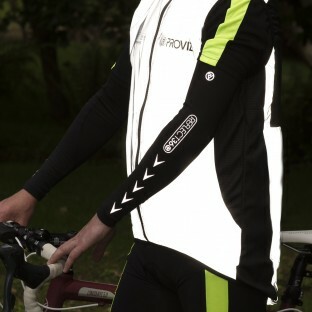 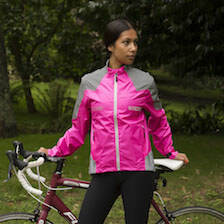 Then at night they provide you with that all important added visibility if you are out on the roads. 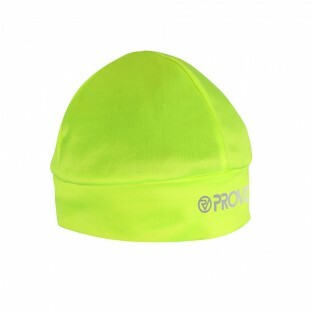 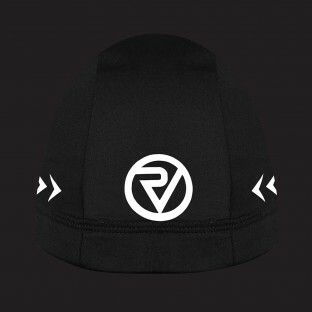 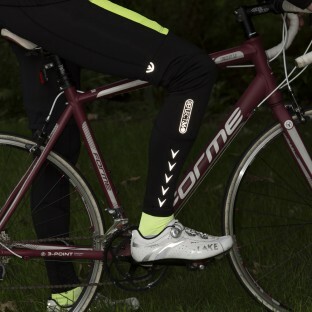 While our high viz skullcaps and beanies will keep you seen in low light and offer varying levels of added warmth.